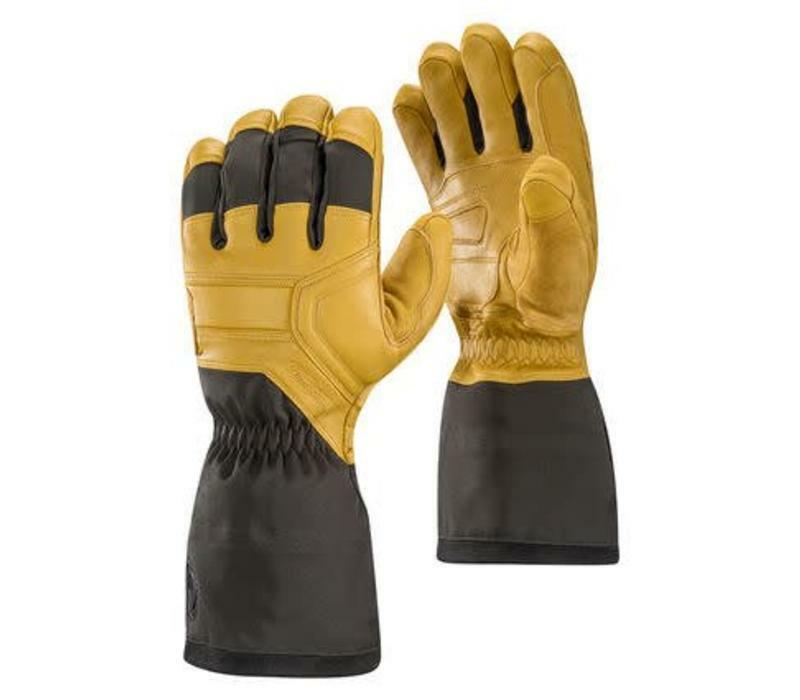 The Guide gloves are Black Diamonds warmest professional-grade ski gloves and offer the optimal balance of dexterity, durability and insulation for hard duty on super-cold days. Black Diamonds warmest ski gloves, the Black Diamond Guide gloves fend off the coldest and wettest conditions with a combination of removable PrimaLoft® One and boiled wool liners, and fully waterproof and breathable GORE-TEX® with XCR Product Technology inserts. 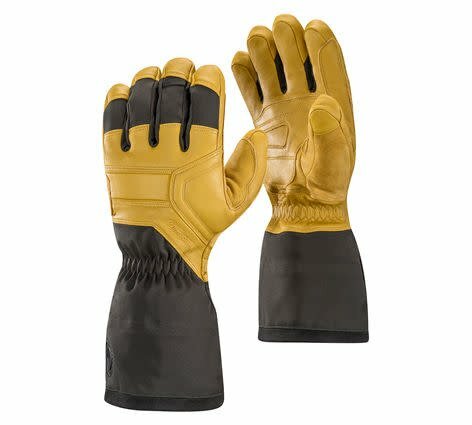 The woven, four-way stretch nylon shells and tough goat leather palms provide the durability and dexterity needed for season after season in harsh mountain conditions. Imported.